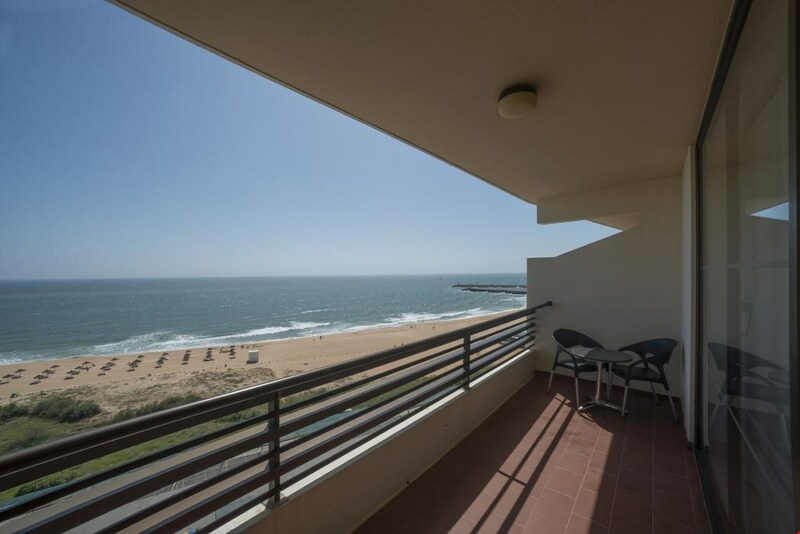 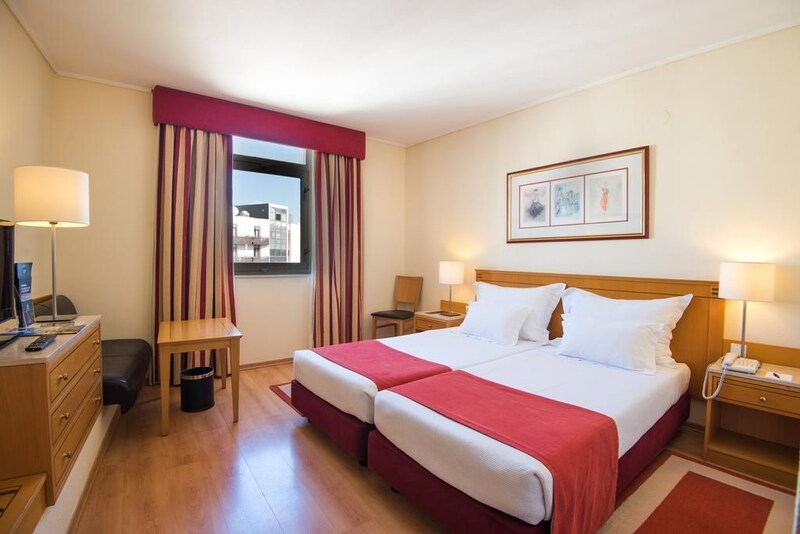 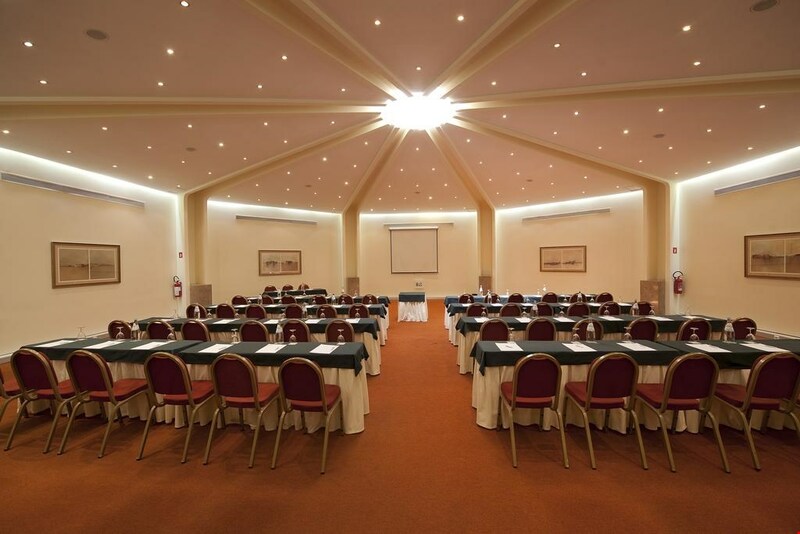 The Vila Gale Ampalius hotel enjoys a prestigious beachfront location only a few steps away from the beautiful Vilamoura Marina. 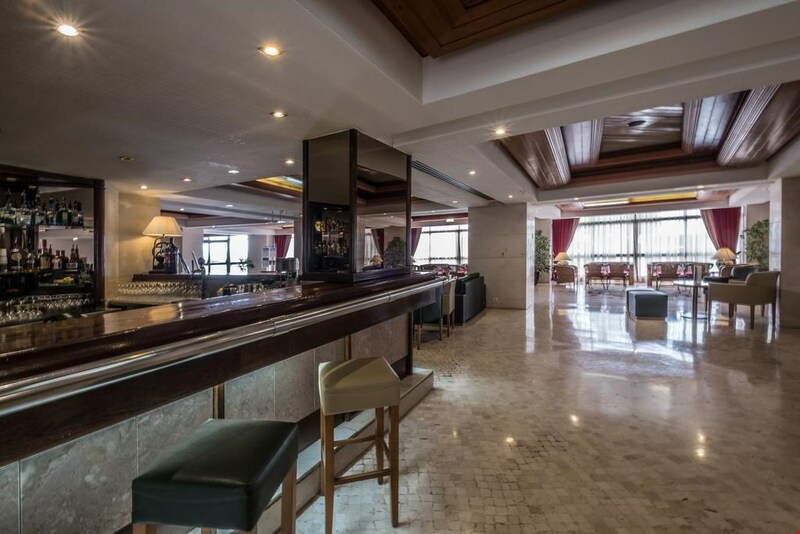 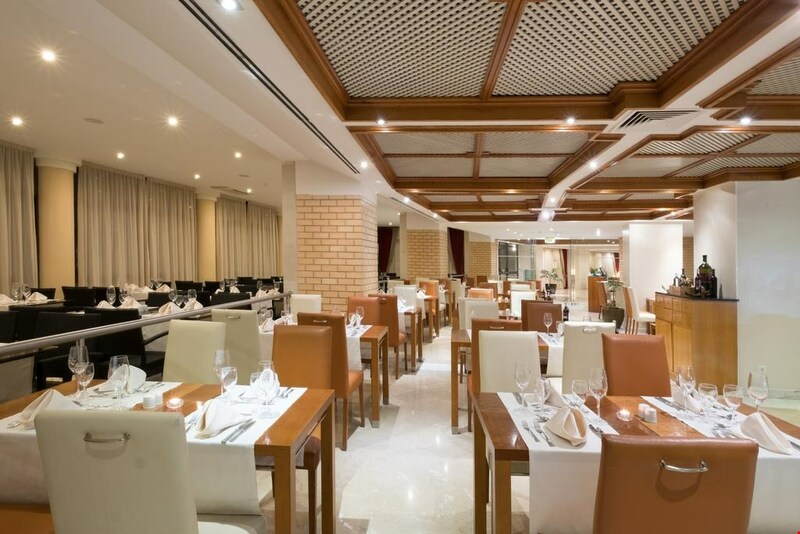 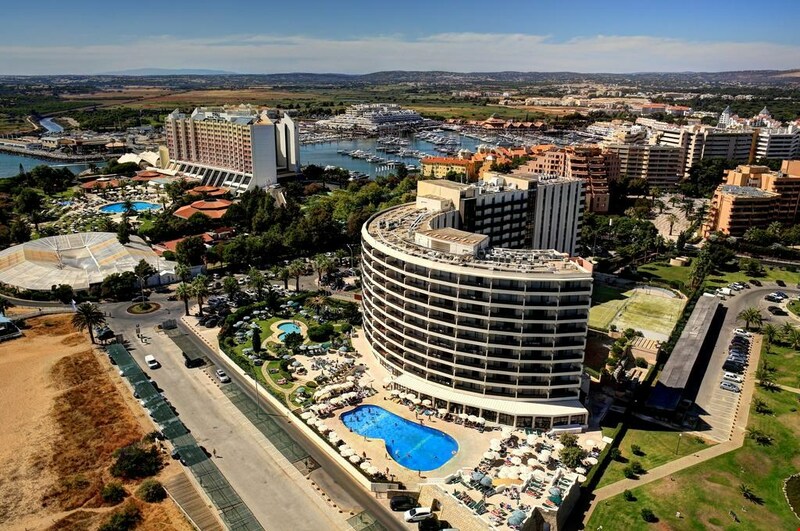 The Vilamoura Marina and the resort centre where guests will find a wide array of good shopping, cafes, lively bars, restaurants and nightly entertainment including an international Casino. 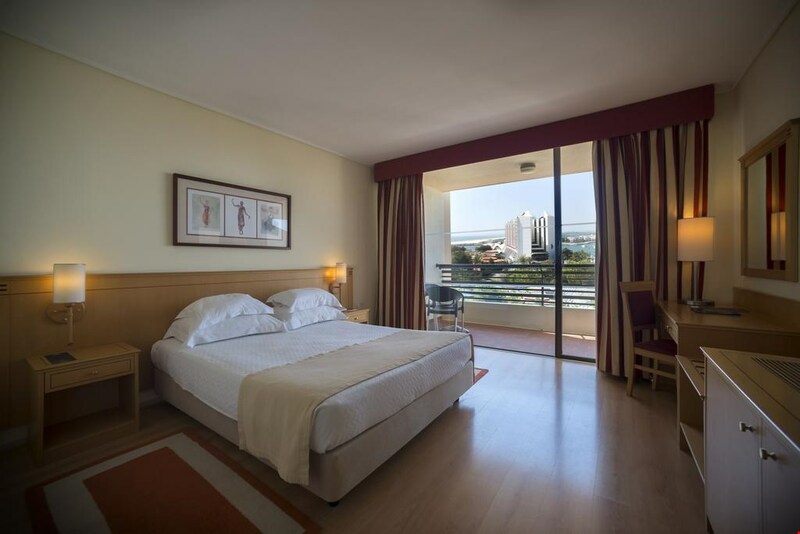 Offering great value for money coupled with a range of services and facilities the Vila Gale Ampalius is ideally suited to golfers eager to enjoy a relaxing fun in the sun holiday in Portugals much favoured Algarve region. 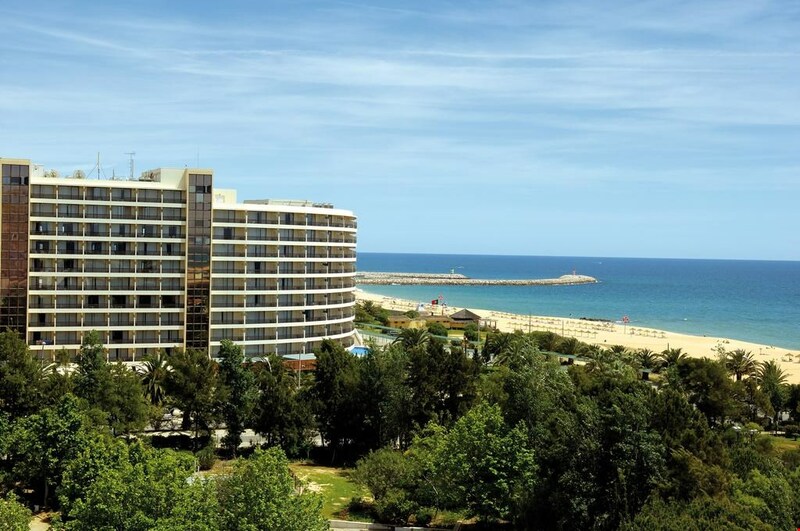 If fun in the sun in a great hotel run by friendly professional dedicated staff is just what your looking for then look no further. 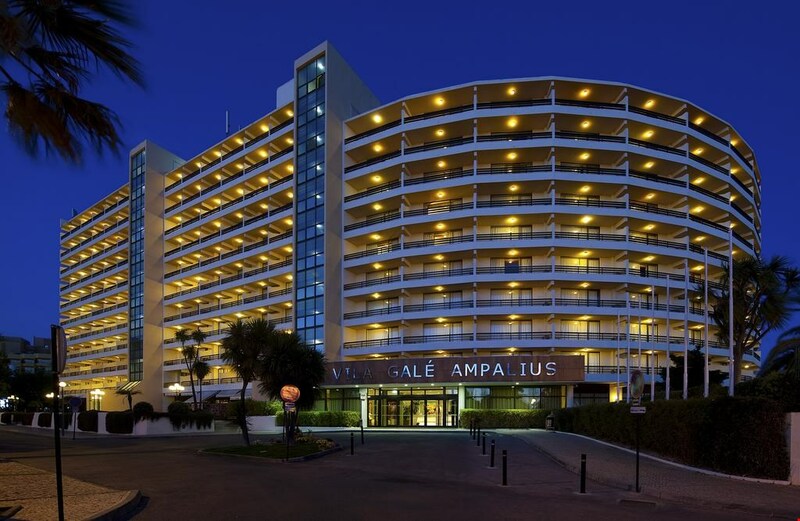 Book your next holiday at the Vila Gale Ampalius.